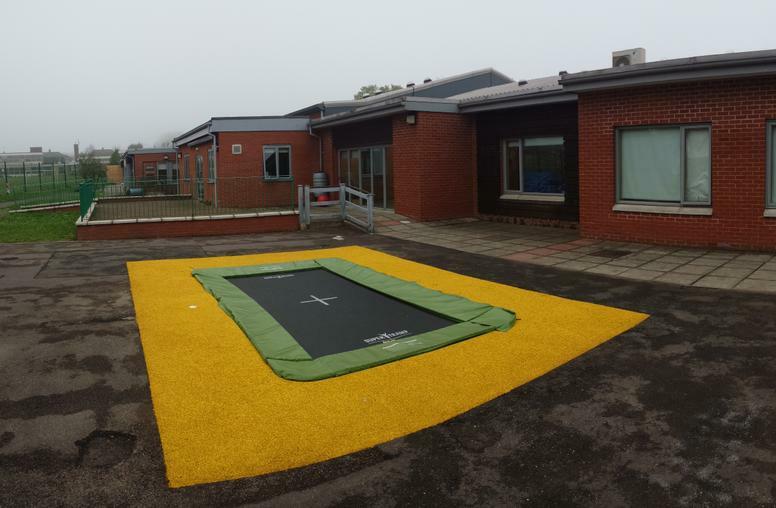 The trampoline is finished and ready for the start of the new term. There are plans to tidy and transform the rest of the playground in the future as well as adding a fence around the trampoline for safety. 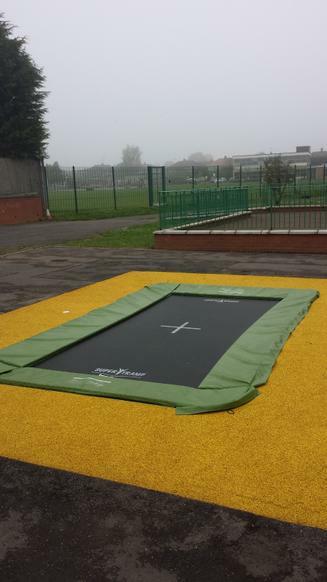 We will get some pictures of the children enjoying the trampoline as soon as the sun makes a visit.